Why are non-profits financed by the Russkiy Mir foundation refusing to disclose its donors? 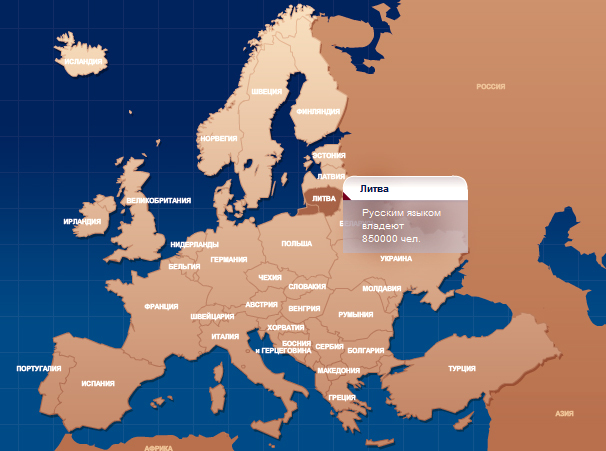 List of the Baltic organizations whose projects were approved by Russkiy Mir since 2008. These are organizations which we were able to find on foundation’s website. To read the list, press here – Who received the money?